Deliver your message anywhere, anytime. Campaign Websites reinforce your campaign message in a format that preserves employee anonymity, enhances personalization and enables dynamic content solutions. Our cutting-edge technology will incorporate e-mail integration, custom programming, graphic design and remote usage tracking. 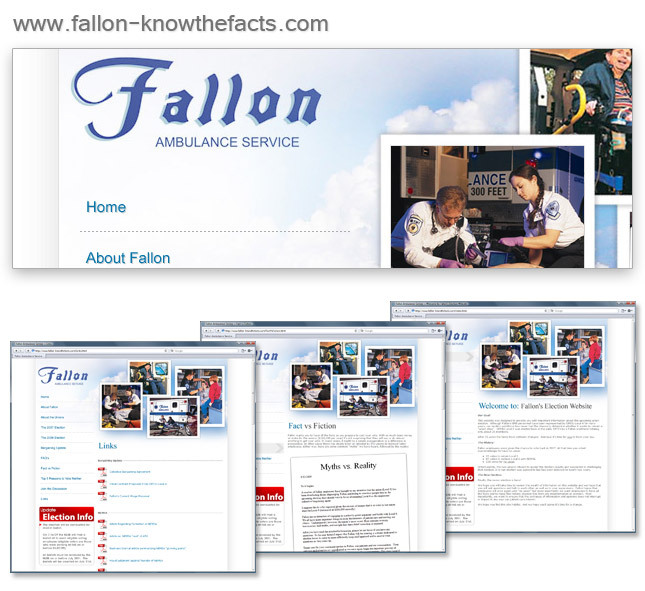 Campaign Websites are designed to coordinate your corporate identity with that of your campaign. Employees will be able to access current news, organizational communications, union activity data and statistics extracted from the industry's most comprehensive database. Like our other custom products and services, your voters' culture, tastes and interests will drive the design and operation.